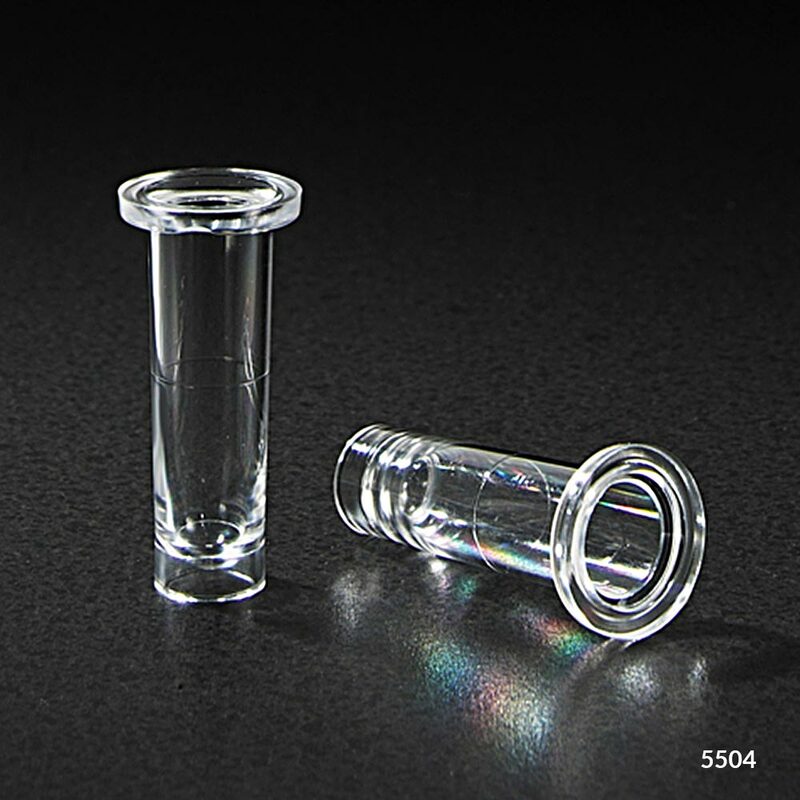 The nesting sample cup is used when smaller sampling is necessary. It is used in conjunction with other test tubes or original blood collection tubes. 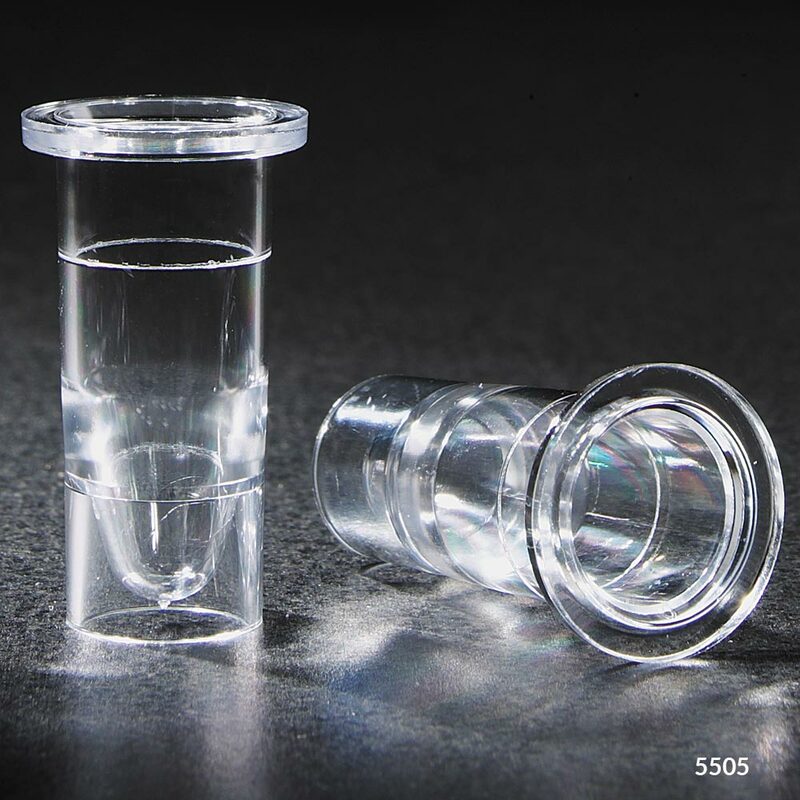 To use, simply transfer the sample from the original collection tube into the nesting cup. Then, place the nesting cup inside the original collection tube. The nesting cup "rides" along with the originally labeled/barcoded tube in the analyzer. 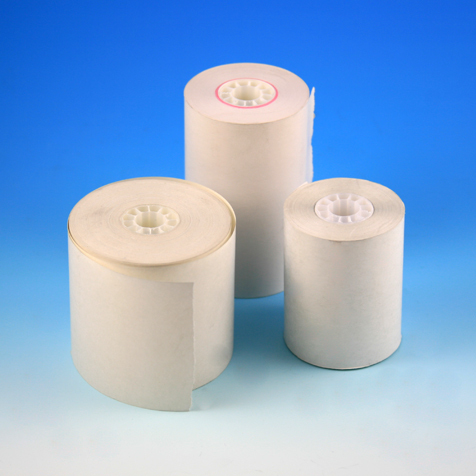 This procedure saves time by eliminating the need to re-label the smaller sample. Ideal for use on direct-tube sampling machines: Dade Dimension®, Hitachi® 747, Kodak Ektachem® 700 Series and more.